There is no “thanks” in Thanksgiving for most Native Americans, no turkey with all the fixings around a table filled with family and friends. 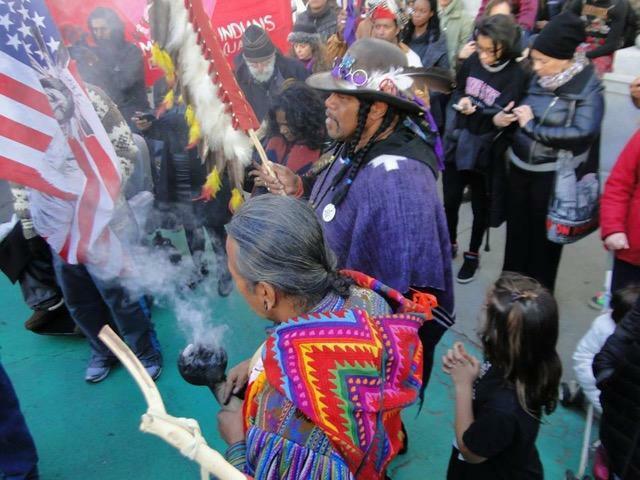 For many indigenous people in Greater Boston, the holiday is a day of mourning as they reflect on centuries of racism, genocide, and attempts to destroy their culture. Just as there is no one Native American nation, there is no one way to mark the holiday. What to do on Thanksgiving is an individual decision often based on tribal history, personal experience, and family traditions. Mahtowin Munro, who lives in Boston and is coleader of the United American Indians of New England, and Northeastern University student Thalia Carroll-Cachimuel of Watertown will join hundreds at the 47th National Day of Mourning in Plymouth on Thanksgiving Day. Joyce Rain Anderson of Brockton has attended the gathering in previous years. This Thanksgiving, she will take a walk and reflect on the past but also look to the future. 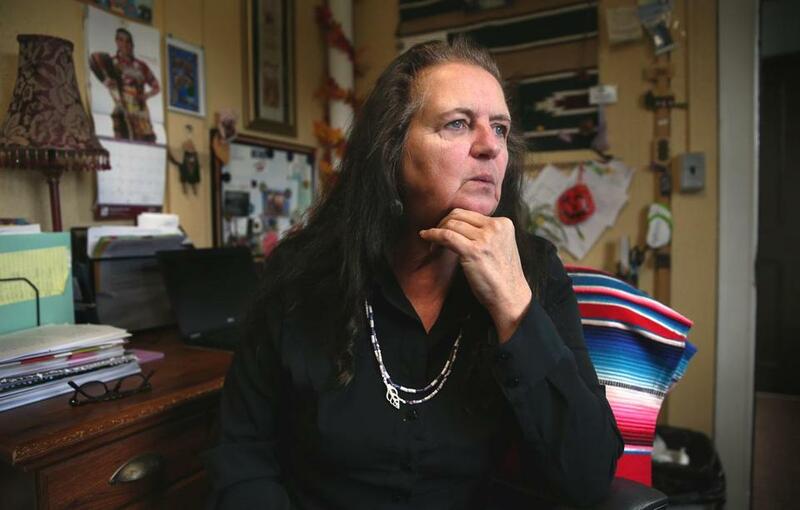 Claudia Fox Tree, who raised her family in Bedford and recently moved to Billerica, will fast and reflect on the struggles of her people. Despite his Narragansett and Apache lineage, Gene Williams of Amesbury grew up with a conventional Thanksgiving feast and will continue that family tradition. As he has been for most of the past two decades, Darius Coombs will be at the Wampanoag Homesite in Plimoth Plantation, sharing the history and culture of his people with guests. Fox Tree, who is part of the Arawak Nation, is a public school teacher. She also gives lectures on Native American identity, culture, and history. “That first Thanksgiving was a myth that has been perpetuated through the years.” she said. “There was not just one Thanksgiving celebration. There were many and the real history is that Thanksgiving was a celebration of massacring the indigenous people. Williams, 70, is a volunteer with the Mass. Center for Native American Awareness, based in Danvers. 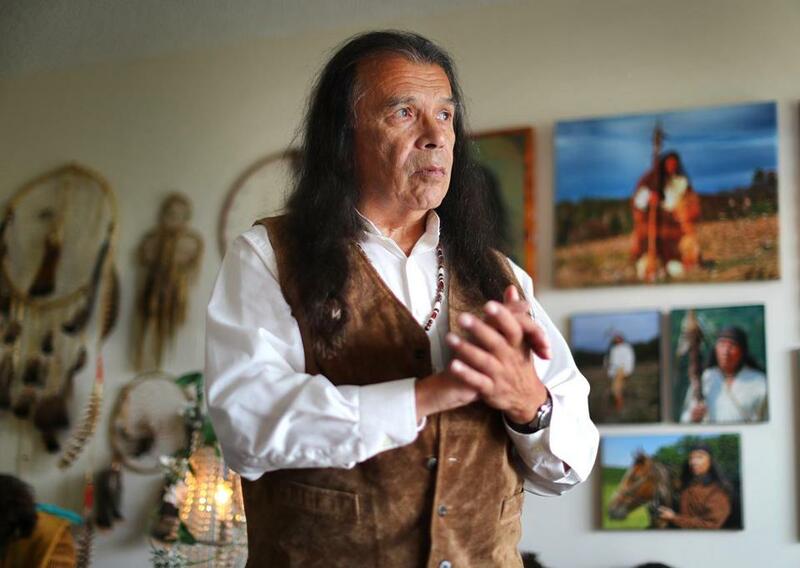 He speaks about Native American history and cultures at schools and for community groups. “I take pride in how Wampanoags welcomed the settlers,” he said. “They played an important part in the history of this country. If they had not helped the Pilgrims, the next ship would not have come. Others, such as Munro, have a different perspective. According to US Census figures from 2015, about 33,972 — or 0.5 percent — of Massachusetts residents are Native Americans. There may be more. “Historically, we were not encouraged to identify ourselves,” said Ramona Peters, tribal historic preservation officer for the Mashpee Wampanoag. Anderson, of Brockton, is an associate professor of English and the Ethnic and Indigenous Studies coordinator at Bridgewater State University. 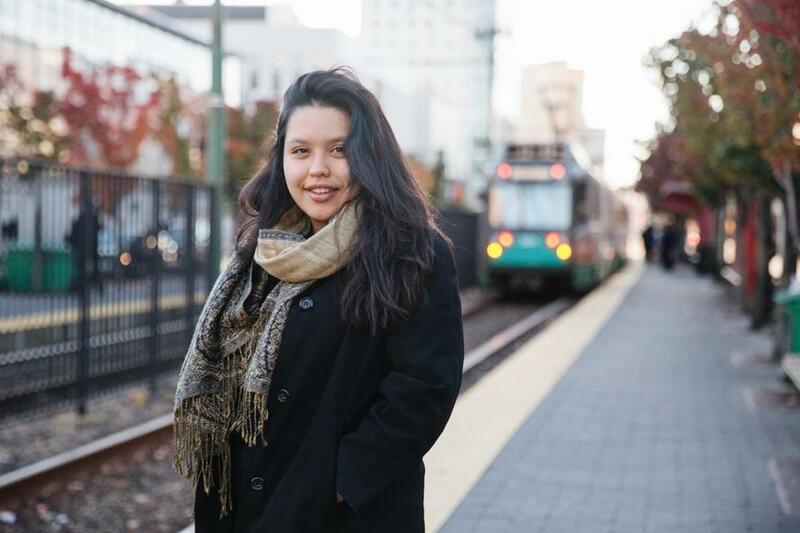 Carroll-Cachimuel of Watertown, who is 21 and studying social justice at Northeastern, represents the future. During a recent co-op placement at the United Nations, she applied 21st century social media skills to raise awareness of social justice issues. Politically active, she focuses on environmental issues impacting indigenous people, such as the Dakota oil pipeline, which could endanger the water that supplies an estimated 15,000 who live on Standing Rock Sioux Reservation land in North Dakota. The pipeline also would cut through sacred land. The National Day of Mourning gathering on Thanksgiving last year in Plymouth.